I just want to talk about my husband for a second. He is really one of the best gift-giver's I know. His gifts are really thoughtful, mostly practical, and sweet. So the other day, he told me that he had a gift for me. I opened it up, and it was a canon rebel. My very first SLR! and it's not even Christmas yet! He said it was a 'just because' gift because he knew I was feeling un-inspired lately. Yikes, he really raised the bar for 'just because' gifts. do one last shoot .. taking pictures of my new camera! Turning it on for the first time, so magical! I am just reminded everyday of how blessed I am to be married to such an amazing guy. Not because he gives me cool presents. Just because he is my best friend, we always talk & laugh together and we love spending time together. I love being married to him! What a great guy! Hope you enjoy the camera. I bet we'll see beautiful pics on your camera taken by you now. Have a great day, love. Well, this is an awsome 'just because' gift! What a great guy your hubby is and I hope you will both enjoy the class together. I have a DSLR and loooove it sooooo much! Although it is heavy to carry it around, I do it, because I can't live without it! That is sooo sweet!! :) What a thoughtful husband! :) Just because gifts really are the best!! omgosh!!!!! I ma SO happy for you!!! So sweet! I love my SLR camera but still have no idea how to use it...I really wish I could take a class - how fun! A true companion is such a blessing. Congrats Danni! I got that exact same camera for my birthday, and I'm loving it. i can't believe you use that camera! and i am not saying this is any sort of negative way, but i'm totally inspired & impressed. 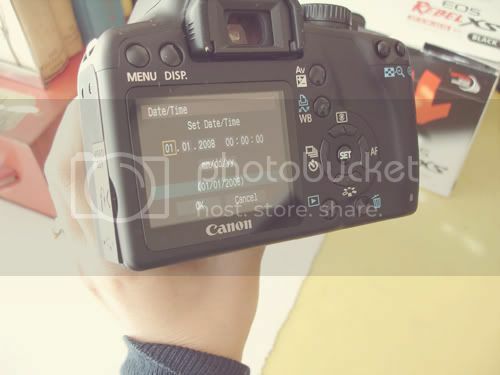 because i have been wanting an slr so i could take better pictures for my blog, but you already take good pictures of your blog and you are just getting an slr! no more excuses for me. YAy! SOOOO excited for you!! What an incredible gift! I think my husband's just because gifts are my favorite because the thought that is put into it. so sweet! you are going love the rebel. i got one for xmas last year and taking photos is so much better and fun! Congrats, that is so sweet!! My SLR was also a surprise gift from my husband. I can honestly say that it has changed my life more than anything else I've ever received; it turned an interest in photography into a passion for it! I'm sure you are going to be amazing with the SLR - you already do fantastic work with a point and shoot! you're one lucky gal! and he's one lucky guy! Sounds like you've got a truly awesome husband! Your blog is so beautiful with so many gorgeous photos alredy that I'm surprised they are not from an slr...you're going to be a pro in no time! Aww, that's sweet. I think I have the same camera! So adorable! Love the gift!!!!!! I am a longtime reader but rare commenter I think this post was so sweet I couldn't help but leave a line! Also all this time I thought all your photos were from a DSLR I cannot wait to see what you post now. What an amazing surprise! 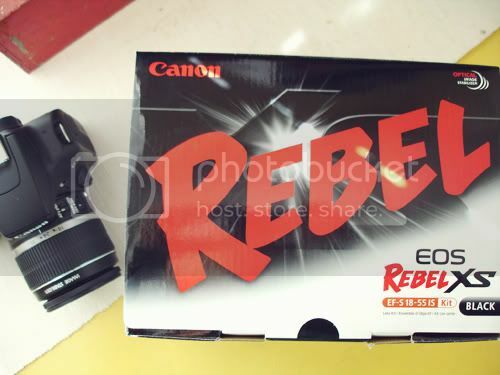 I have a Rebel and it is such a reliable, beautiful camera. I know you'll just love yours! Keep hold of that husband of yours too, he sounds like an absolute gem! You are one lucky girl! I love my SLR camera. He's a keeper! Aww, that's wonderful! 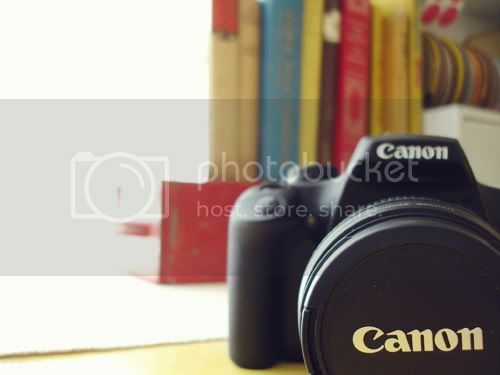 I got my Canon Rebel xti over the summer and I loooove it! I used to always shoot in auto and using my SLR has taught me to shoot completely in auto :) Enjoy it! We're thinking of getting this same camera so make sure you post a review! You haven't posted about your wedding stuff in a while! I'd love to learn more about your wedding events and such! nice little gift. i just bought one for myself and it has been a delight to learn. And if own a iphone or other smart phone - there are app user guides....so when you are running around taking pictures...you can just pop the app open for reference. it is handy! enjoy and looking forward to all the pictures! Awww what a sweetie he is! So excited for you! if you find a good class, please let us know? I tried taking one at the IFAC and it was just to technical and all book/text study. Went through half the class without ever turning on the camera in class - I was so disappointed I dropped it. yayyyyyyyy i am sooo excited for you danni!! we'll have to take pics again when you're in MO!! you have an amazing eye already so i can't wait to see your pics!!! That's so sweet. You're very lucky! i love just because gifts! way to go nick!!!! and danni...you were already so amazing with your point and shoot..i can't wait to see the magical things that comes out of your dslr! Superb! I recently bought my first SLR, a Nikon D5000. Love it, even if I don't yet know how to work 95% of the features. I hope you enjoy the photography! ooooh how sweet. that is truly a special gift and very sweet of him. enjoy your new toy!! Wow--what a sweetie! Happy picture taking, Danni! P.S. I'm your calendar swap partner: Did you get yours yet? I, too, received my first SLR this past weekend for my birthday! I am beyond excited to get learning and shooting... I wish I could convince my husband to take a class with me- sounds SO fun! Danni: how do you like this camara? 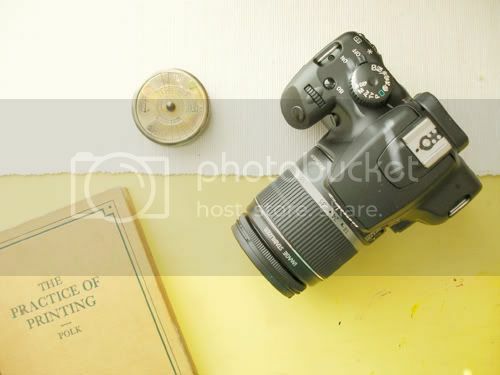 is this a camara you would recommend for someone who doesn't know any photography?